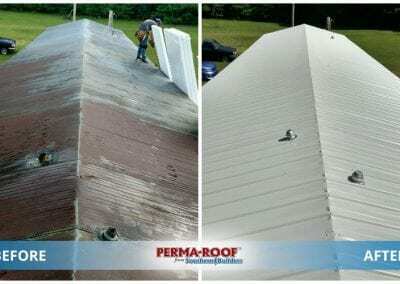 LIFETIME WARRANTY AGAINST LEAKS DUE TO DEFECTS AND WORKMANSHIP! 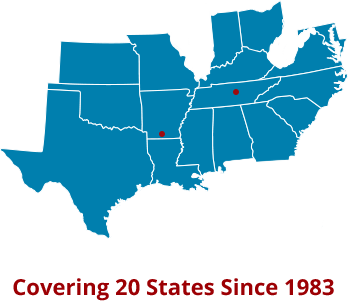 For the past 34 years, Southern Builders has been transforming homes across 20 states. 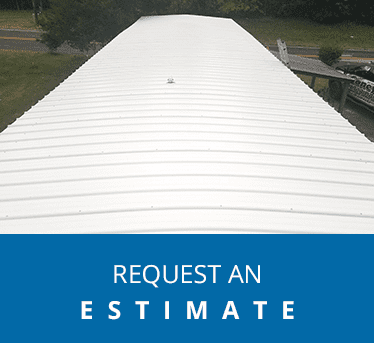 This success can be attributed to our skilled installers and dedication to quality. 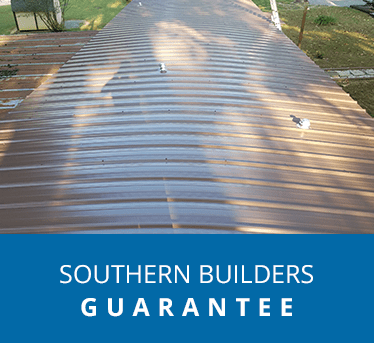 Contact Southern Builders today to find out how easy it is to increase the comfort, value and beauty of your home with a new PERMA-ROOF. 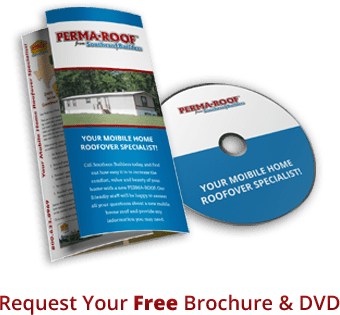 Our friendly staff will be happy to answer your questions about a new mobile home roof and provide any information you may need. 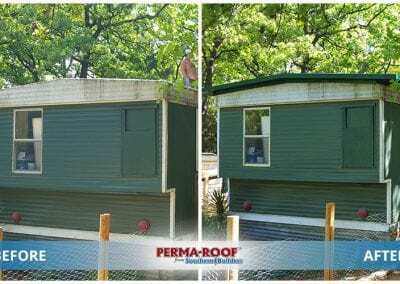 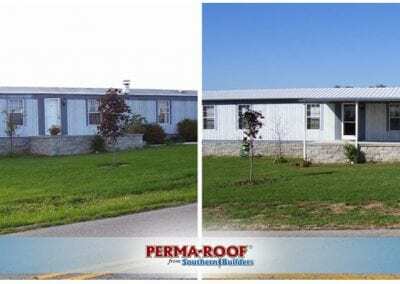 Since 1983, we have provided mobile home owners in 20 states with the best roofs using the best materials. 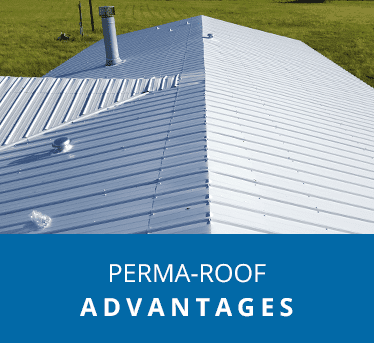 We know our product and stand solidly behind every PERMA-ROOF we install. 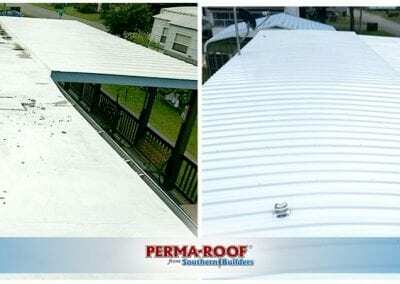 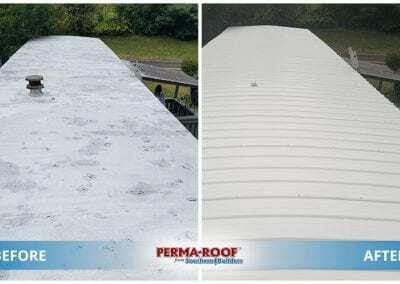 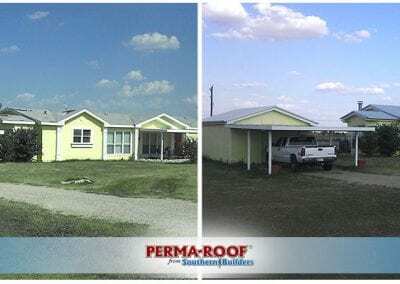 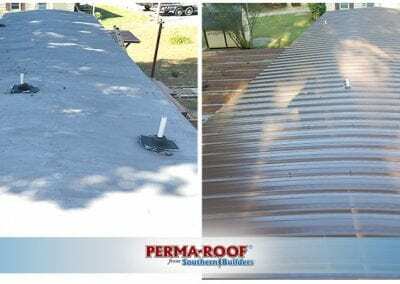 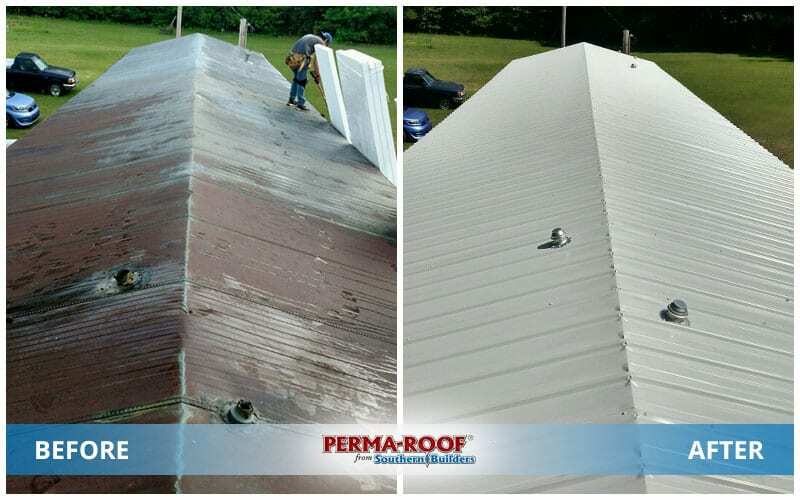 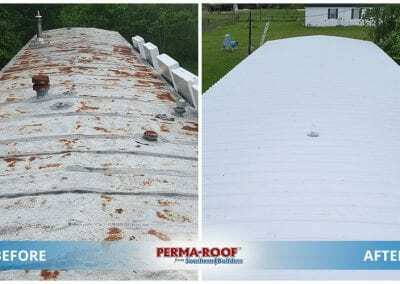 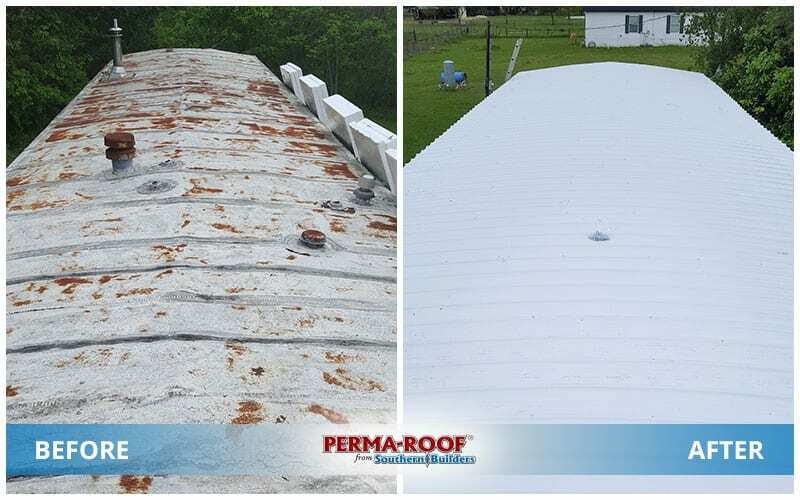 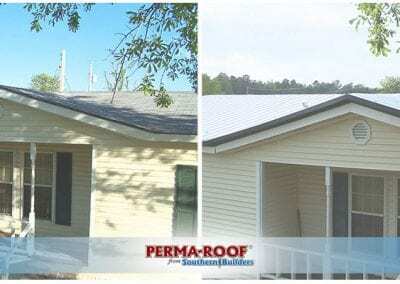 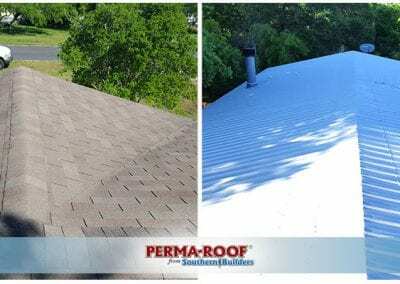 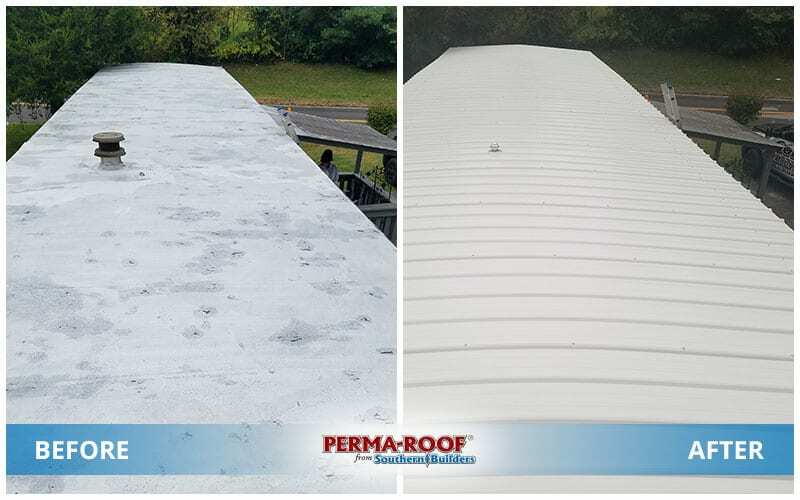 Because we believe so fully in PERMA-ROOF, and because we know how well it holds up against the elements, we’re able to offer you the strongest warranty in the industry. 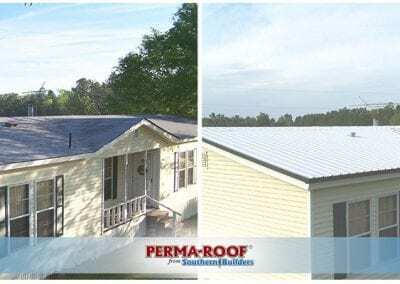 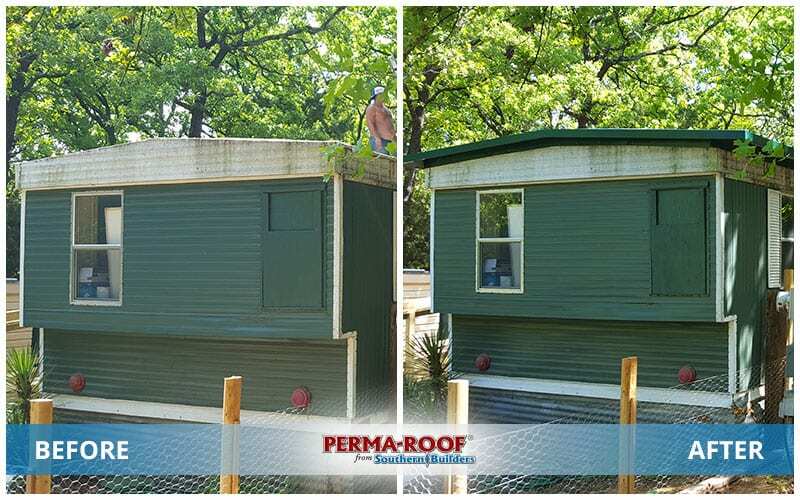 We guarantee your PERMA-ROOF against leak caused by defects in material or workmanship for as long as you own your mobile home.